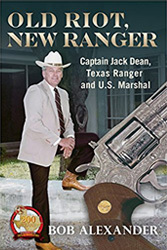 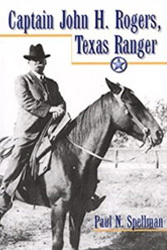 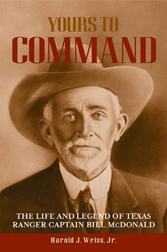 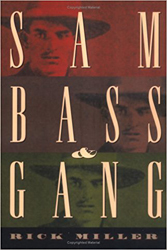 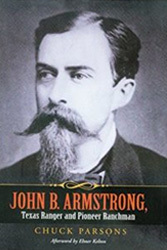 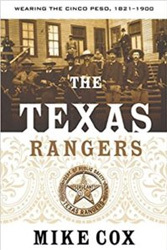 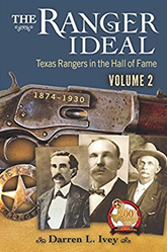 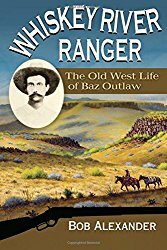 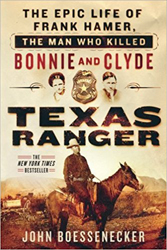 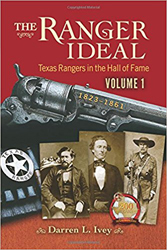 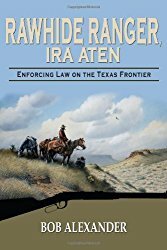 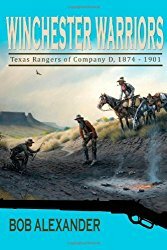 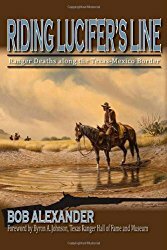 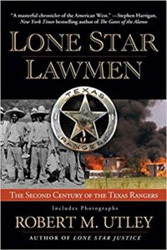 The Texas Ranger Museum Store stocks a wide variety of books on the history of the Rangers and the Old West. 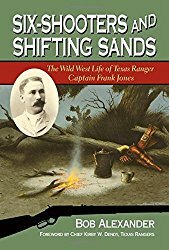 Browse below for a sample of the books currently in our inventory. 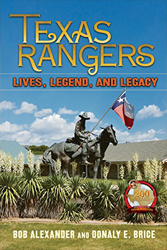 Your purchase helps support our non-profit educational and historical preservation programs! 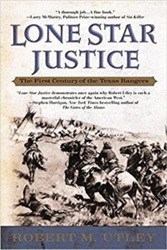 *Please click here to read an excerpt entitled, "The Harrelson Case."